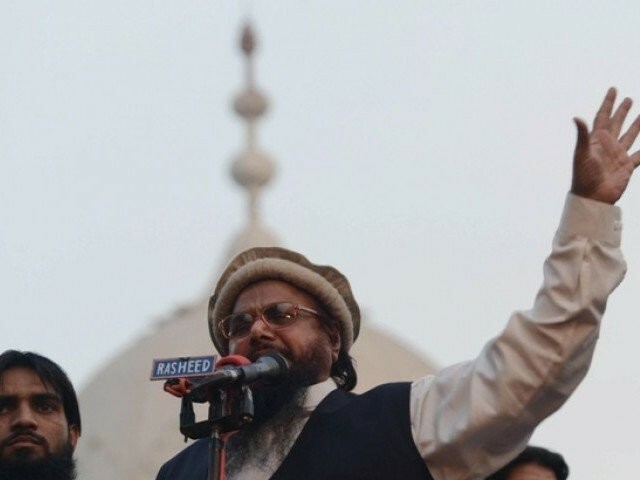 ISLAMABAD / PESHAWAR: Days after the government announced its plans to act against organisations under watch, police took down a banner of Hafiz Saeed’s charity organisation Jamaat-ud Dawa (JuD) and its subsidiary Falah-e-Insaniat Foundation (FIF) in Islamabad on Wednesday. A criminal case was also lodged against unidentified persons responsible for putting up the banner for fundraising. The banner seeking donations for the Muslims of Burma and Syria was erected outside a mosque in Ghori Town within the jurisdiction of Koral police. 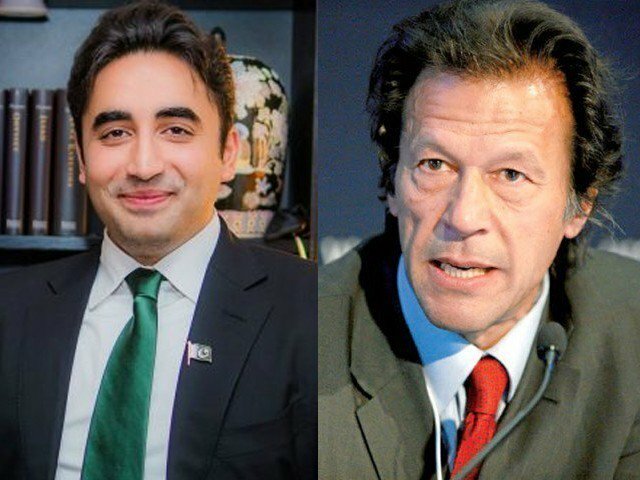 The police action came on the heels of a notification by the district magistrate banning fundraising and all kinds of social, political, welfare and religious activities of the organisations and individuals, who are on the UN watch list or placed under observation by the government of Pakistan. Fundraising and other activities by proscribed organisations and their subsidiaries have been banned under Section 144 in the federal capital. The Securities and Exchange Commission of Pakistan (SECP), through a notification on Monday, also stopped all companies from donating cash to organisations and individuals mentioned in the sanctions regime maintained by the United Nations Security Council (UNSC). Earlier on Wednesday, Defence Minister Khurram Dastagir Khan during an interview with BBC Urdu said the government’s crackdown on the JuD and other outfits was linked to the ongoing Operation Radd-ul-Fasaad and was not taken due to mounting pressure from the US. 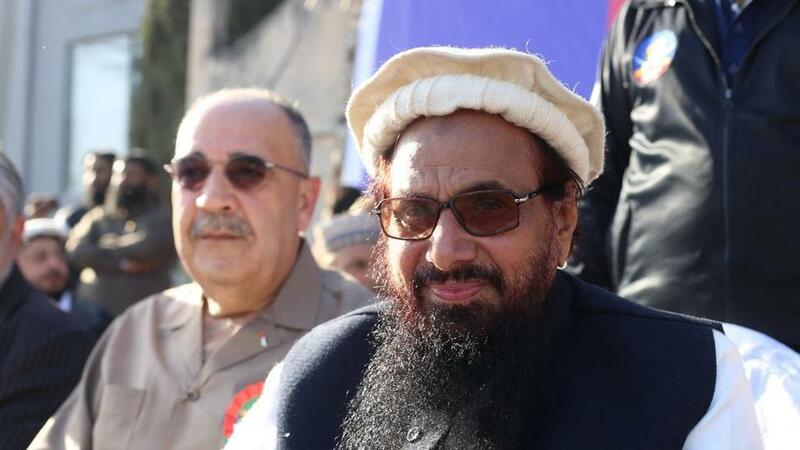 Action against the JuD was being taken with due diligence so that ‘the future of Pakistan can be secured and terrorists cannot open fire on schoolchildren anymore,’ he said. However, those affiliated with the JuD deny involvement in any illegal activity, calling the FIF an organised philanthropist group of the country. Pakistan had placed the JuD on the watch list in 2008. The UN placed both the JuD and the FIF on its watch list in Dec 2008 and March 2012 respectively. Meanwhile, Jamaat-e-Islami (JI) chief of Peshawar district Sabir Hussain Awan has said there is no harm in allowing Saeed to run a political party as it does not violate any rule of the Election Commission of Pakistan (ECP). “It is fine if nothing is done in violation of the ECP. There should be no reason for raiding offices of political parties,” Awan told reporters at the Peshawar Press Club on Wednesday. Talking about the recent developments in the wake of US president Donald Trump’s vitriolic remarks against Pakistan, Awan lauded the armed forces for their refusal to do more, adding that the US government should realise that Pakistan had paid countless scarifies in pursing the American war. He said the Muttahida Majlis-e-Amal (MMA) had criticised the government for participating in the war against terror in Afghanistan and called it a ‘US war’. “However, it is good to rethink the policies after passage of so many years,” he added.